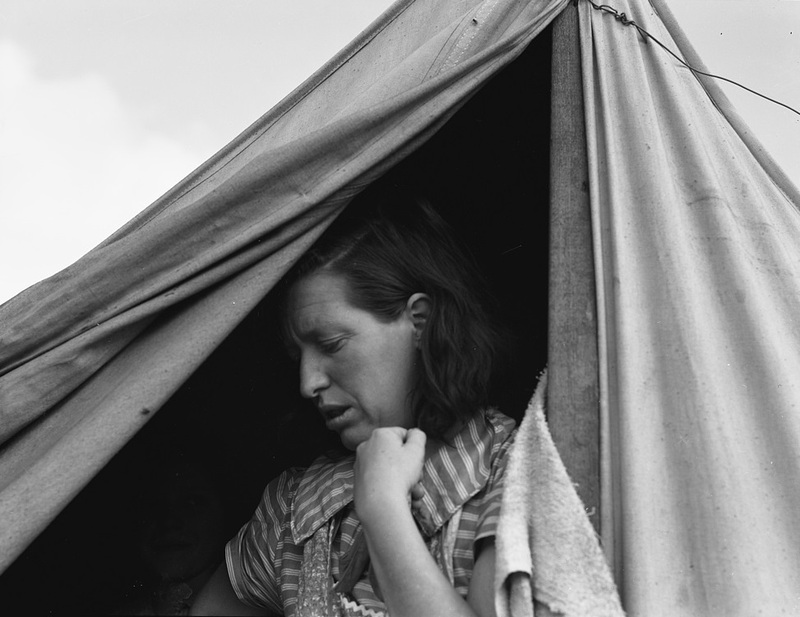 In 1939, photographer Dorothea Lange traveled the United States photographing thousands of people suffering the consequences of the Dust Bowl and Great Depression. 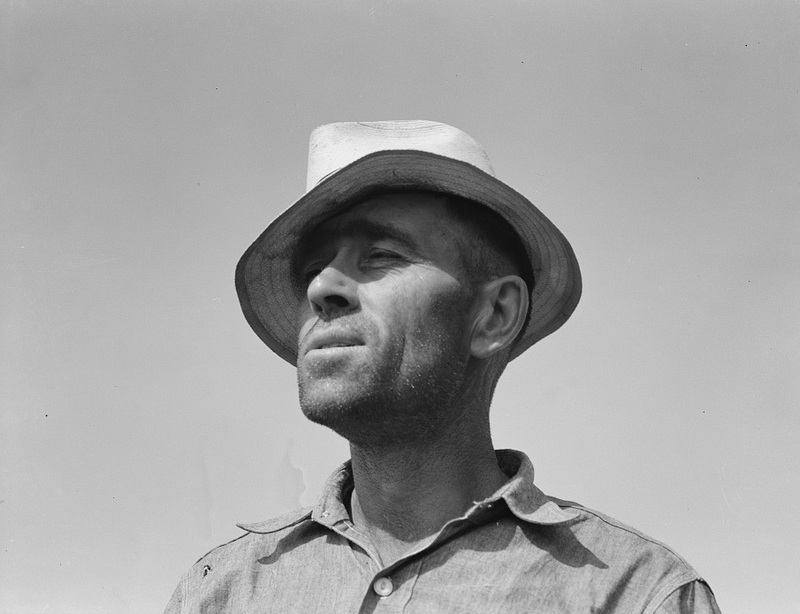 Although much of the country was on the road to recovery at this point, the decade-long drought on the Great Plains continued to displace rural laborers and white-collar workers alike. 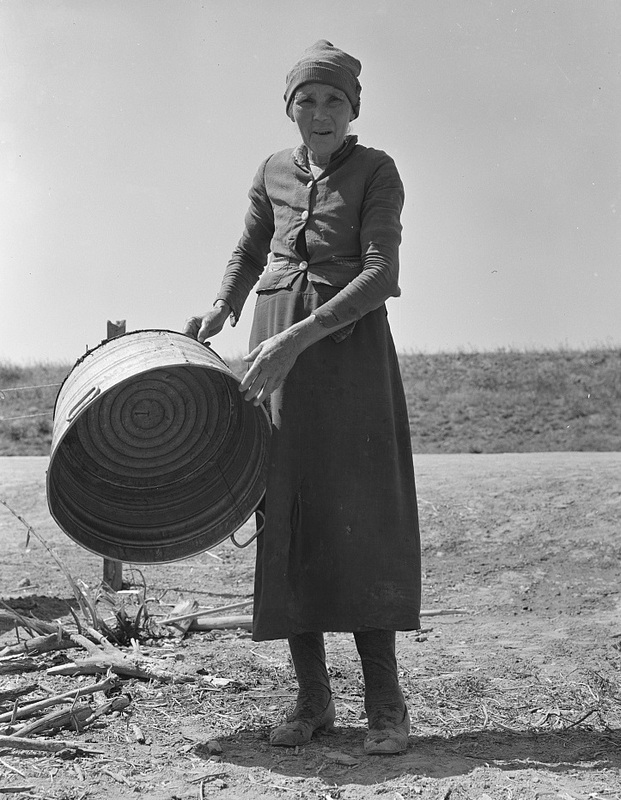 While taking photographs of people from North Carolina to Oregon, Lange also collected their stories. These quotes from the subjects are included in the title of each photo at the Library of Congress. She: "I want to go back to where we can live happy, live decent, and grow what we eat." He: "I've made my mistake and now we can't go back. I've got nothing to farm with." 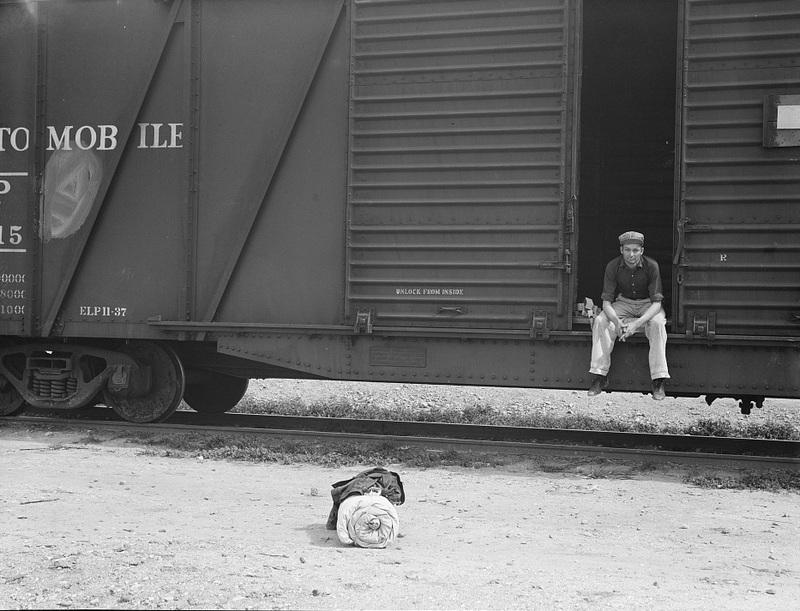 "On the road eight years, all over the country, every state in the union, back and forth, pick up a job here and there, travelling all the time." "Are you going to take my picture? Wait till I get my hair combed"
"I don't farm. I work for wages." On maintaining order: "We have to kinda keep them scared as much as anything." "We made good money in the cherries this year. From then on we made just beans." "Came to Washington three years ago in that Chevy coupe you see over there and twenty-five dollars cash. Had 480 acres back there. I dried out after thirty years, lost it, and walked out." "My father made me work. That was his mistake, he made me work too hard. 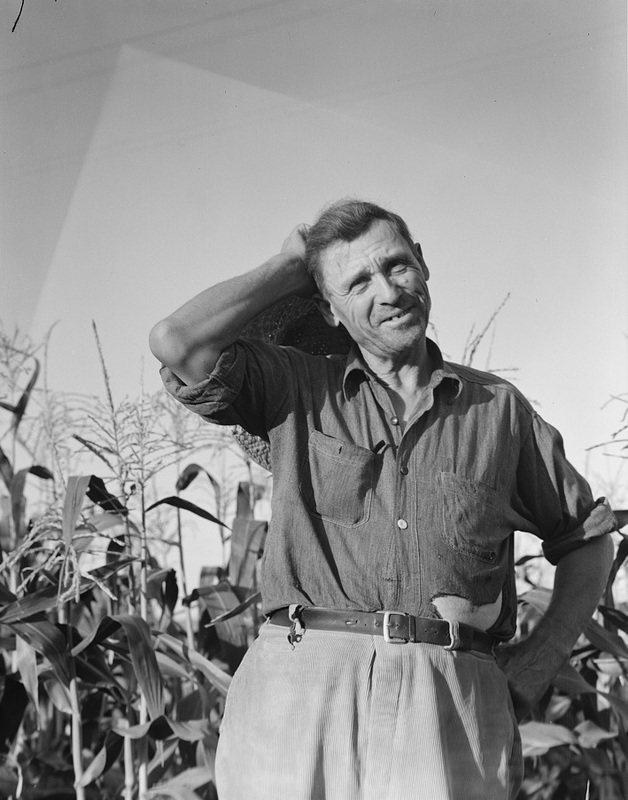 I learned about farming but nothing out of the books." 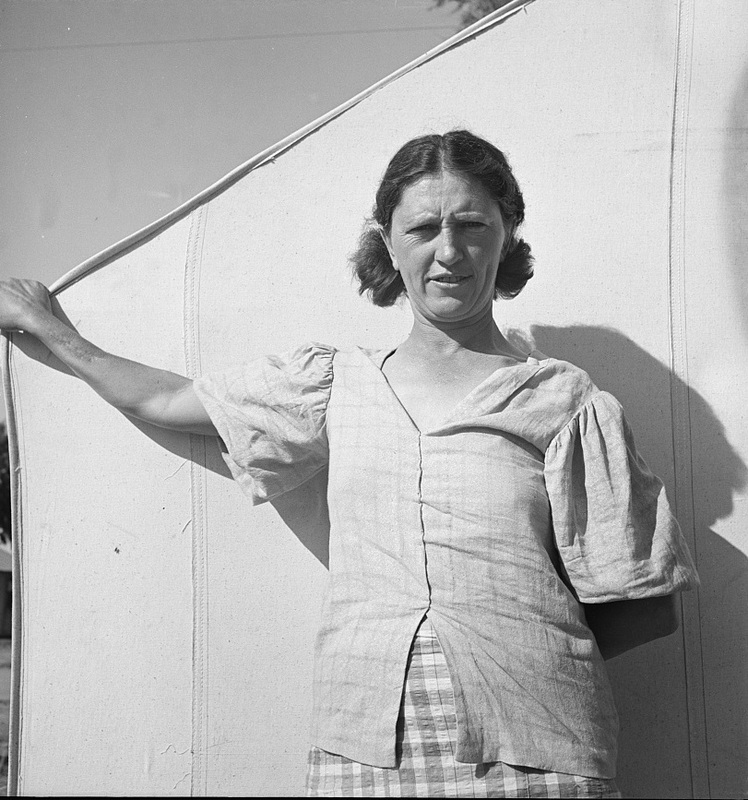 "Been in California fourteen months from Oklahoma. The main thing is to get our families located and quieted down. Ain't no use to send them back; it's a waste of money. They won't stay." "It's easy for us because we haven't got a bunch of kids to get drug around." "There's no future here. 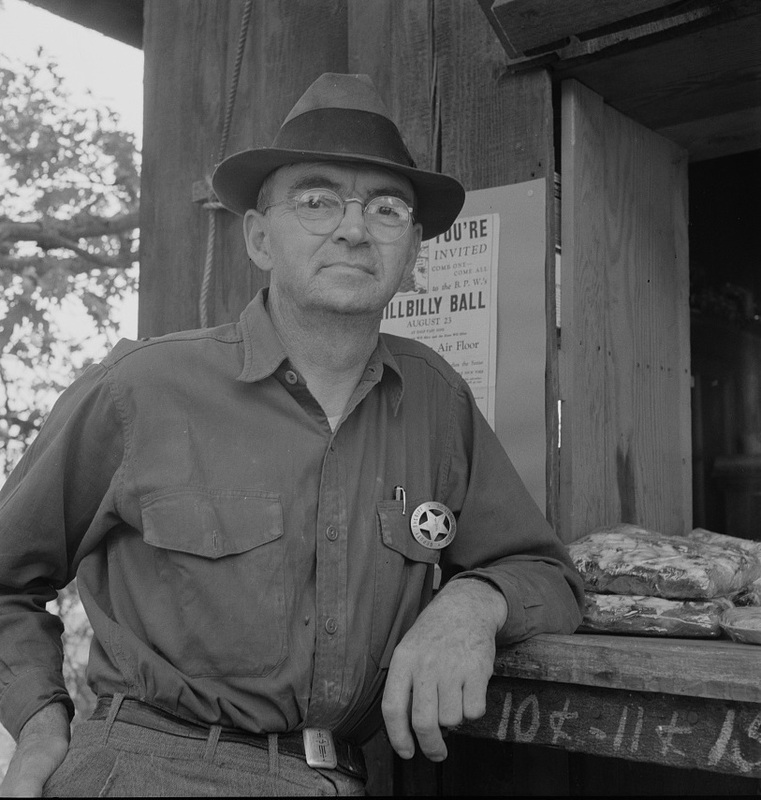 I've been following the work (migratory labor) but there's no chance for a fellow to get a holt hisself in this country. 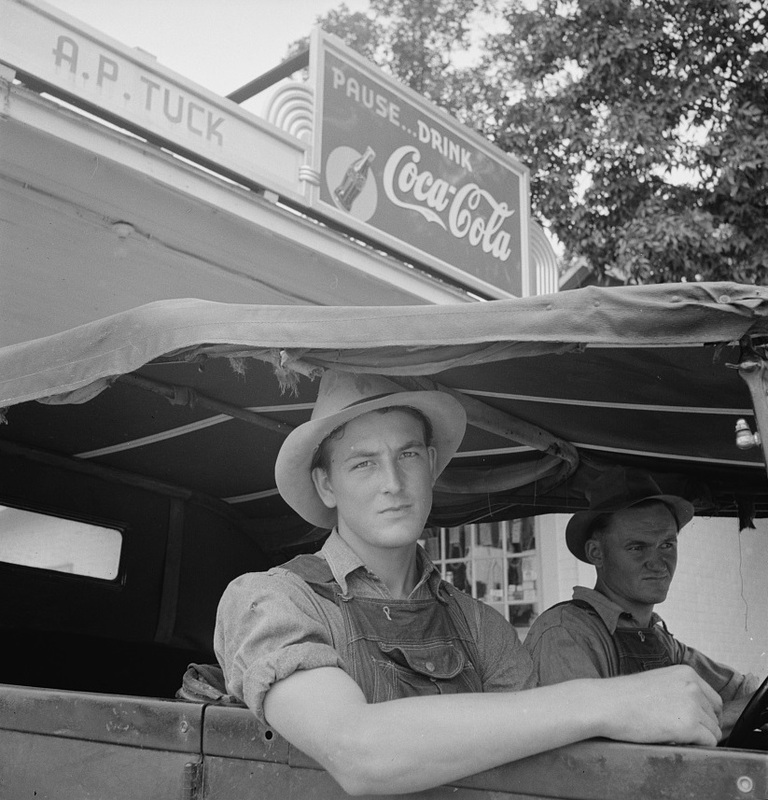 The last job I had is tractor driving for thirty-five cents an hour. Had that job for five months until a Filipino comes along for twenty-five cents an hour. 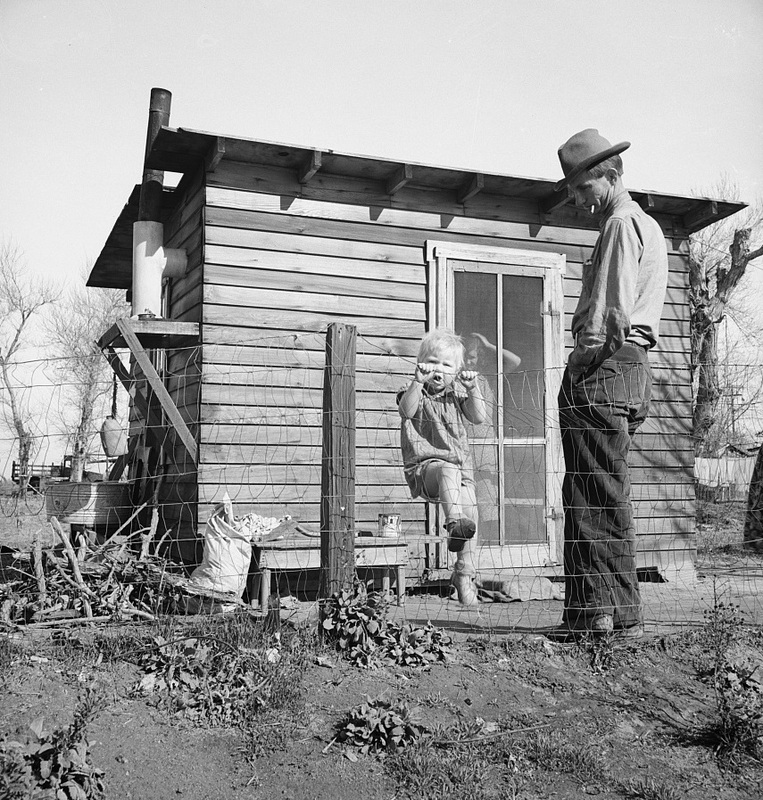 I was raised on a cotton farm my father owned a little place back there and I'm plumb willing to leave this country for good before I get too old, If I could get the chance to farm." 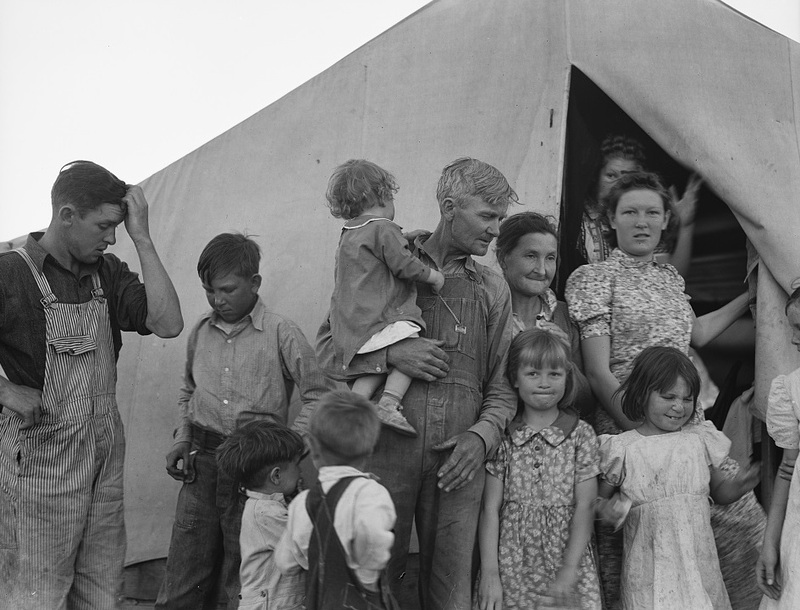 If you had ancestors that were affected by the Dust Bowl and were part of the greatest migration in American history, you must find out their full story. 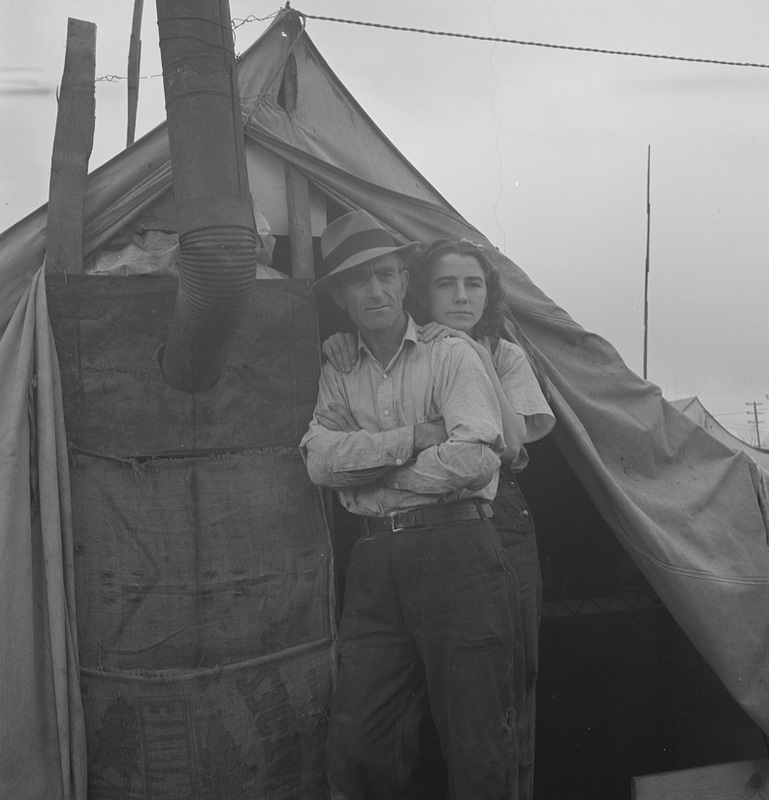 Start today by searching the 1940 census (free access) and more of our American records to begin piecing together your family's journey.